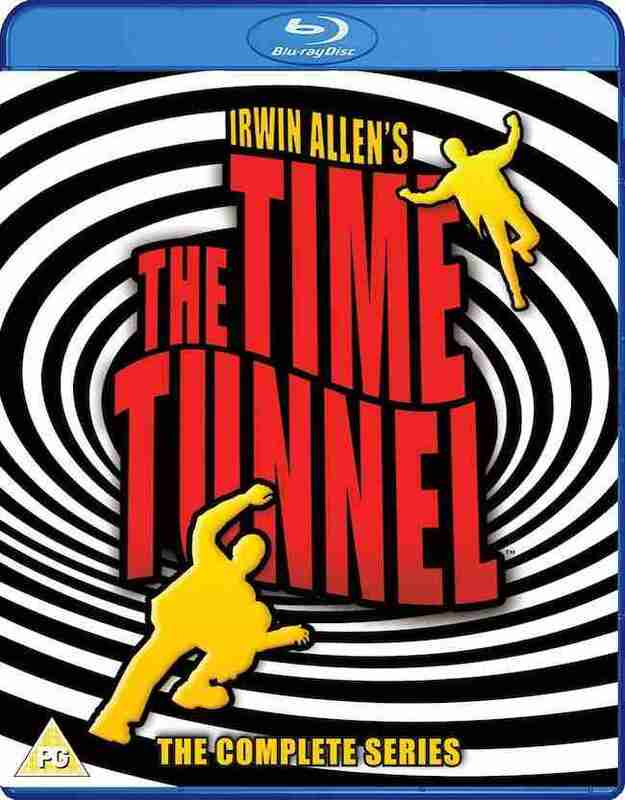 Irwin Allen’s The Time Tunnel is a glorious piece of 1960s television. The sci-fi show, which ran from 1966-1967 sees Robert Colbert and James Darren as Doug and Tony, two men working on an experimental US government time travel operation called Tic-Toc. When a Senator (Gary Merrill) questions where ten years and billions of dollars has been gone, he sets off a chain of events which will see Doug and Tony endlessly bopped through time. 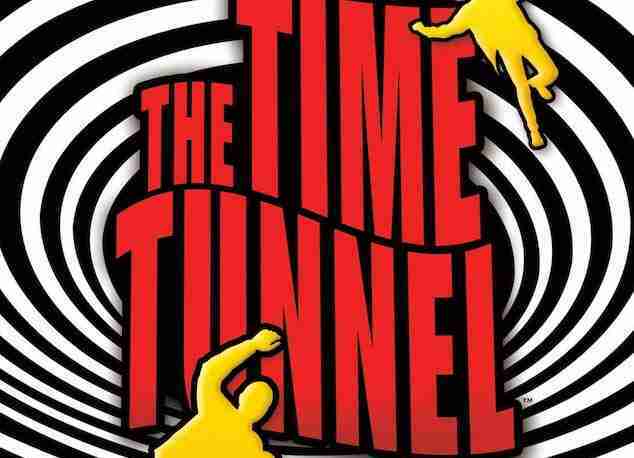 The Time Tunnel doesn’t take itself seriously and it has plenty of fun with its premise. We get to see Doug and Tony take part in a variety of real-life events, such as the sinking of the Titanic and Custer’s Last Stand. It might play fast and loose with history (and the future!) but it’s great family viewing with some novel uses for stock footage and studio locations. Irwin Allen was the master of high concept television, offering up such classic delights as The Time Tunnel, Land Of The Giants and Lost In Space (all of which have scores by the great John Williams). In the 1970s he would go on to be the architect of disaster cinema, producing the likes of The Poseidon Adventure and The Towering Inferno. Robert Colbert and Jame Darren make for amiable leads, offering up a boyish earnestness as they spin through time across the show’s thirty episodes. They’re never going to remembered for being great actors, but they have enough all-American charisma to help sell each of the series’ plots. The Time Tunnel might be quaint by today’s standards but it’s a fun show, which is perfect Sunday morning television.